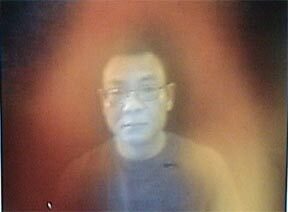 Curator's Note: Mr. 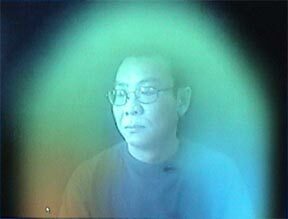 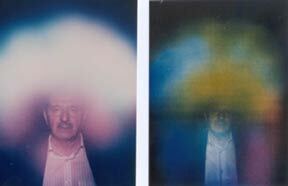 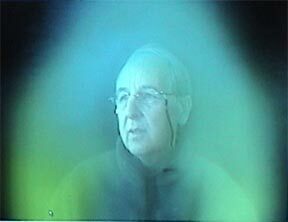 Guy Coggins, the inventor of aura camera systems, videotaped auras of 3 test subjects. 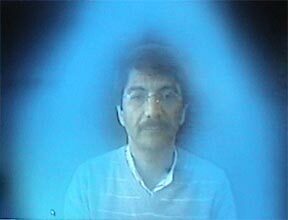 Pictures from videotapes, before and after viewing the energy video, are shown below. 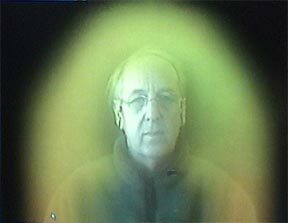 © 2013 OstadHP.org - The original material on this site is copyrighted. 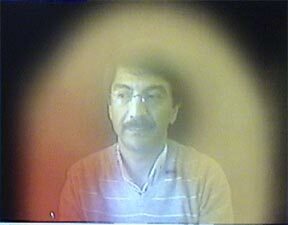 It may be used, provided credit is given to Ostad Hadi Parvarandeh and this site is referenced.